The cold weather is setting in and you are definitely feeling the effects on your skin. You feel yourself drowning in angst saying “why, why me?”. We know, not having radiant skin can be stressful. That is why we would like to introduce you to your new best friends this winter. Anonymous reader, please meet Amend, Lustre, Replenish, Brighten and Shield. Our number one recommended product this winter is our night cream. 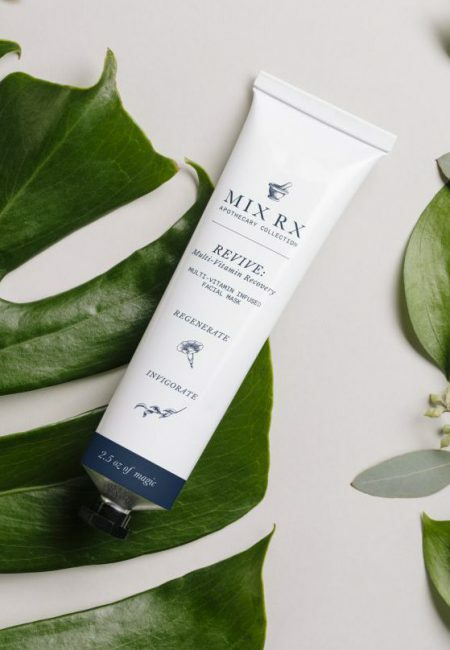 This powerful cream is combined of natural compounds, including rejuvenating collagen and soothing aloe vera, to create a cream that tightens and softens skin to improve elasticity and firmness, so your skin can step up while you rest up. This helpful cream is most effective alongside a good night’s sleep. You will now wake up in the morning with nicely hydrated skin. Reverse the harsh effects of aging and dry skin with this reparative serum. We combined two of the strongest age-fighting ingredients – hyaluronic acid and collagen – to plump and fill wrinkles, leaving skin fresh, soft and supple. This highly concentrated mixture moisturizes and repairs skin while giving it a soft, velvety feel. We recommend using this serum at night before applying our night cream. Add in some serious moisturizing to your skincare routine with our amazingly potent peptide cream. Our regenerative formula calls on syn-ake peptide to reduce wrinkle depth, increase skin firmness and revitalize any skin type. It’s the perfect solution to waking up tired skin and promoting a more youthful complexion. You will notice the difference after one application. This duo moisturizer is a must have for this winter. Stay radiant with the help of our top-notch brightening cream. We took some of nature’s top brighteners and toners to enhance and lock in moisture, while promoting an evener skin tone. Niacinamide, daisy flower extract and alpha arbutin team up to improve pigment and lighten unwanted spots and scars. This cream also prevents moisture loss to give you a fresh, glowing complexion. 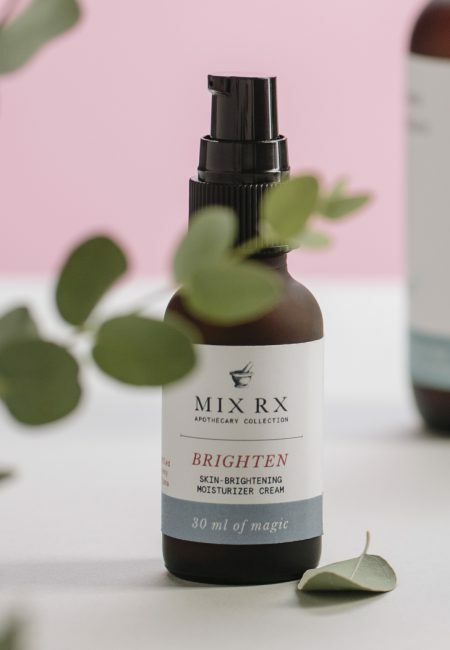 Niacinamide, part of the vitamin B group, fights the effects of aging while daisy flower extract and alpha arbutin even tone. We all know one of the biggest enemies to happy, healthy skin is harsh sunlight. However, in the wintertime, overcast is what you need to look out for. Prevent any peeling skin due to the sun’s damage by applying this lightweight, rejuvenating sun cream to hydrate your skin and protect it from damaging UV rays. Strong antioxidant vitamins join the party for an added benefit. SPF 30. 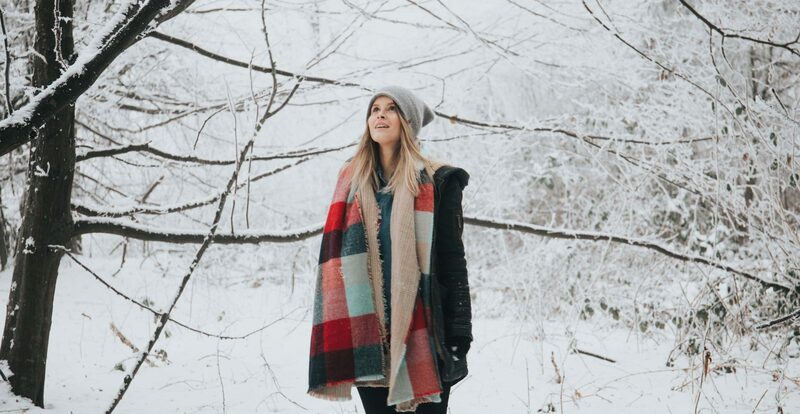 And there you have it, the key to long lasting radiant skin all winter are these five products. If you have tried any of the Mix Rx line, please let us know what you think on our Facebook! Want to carry our custom line of skin care products? You will also get access to exclusive offers, skin care must-knows and much more!